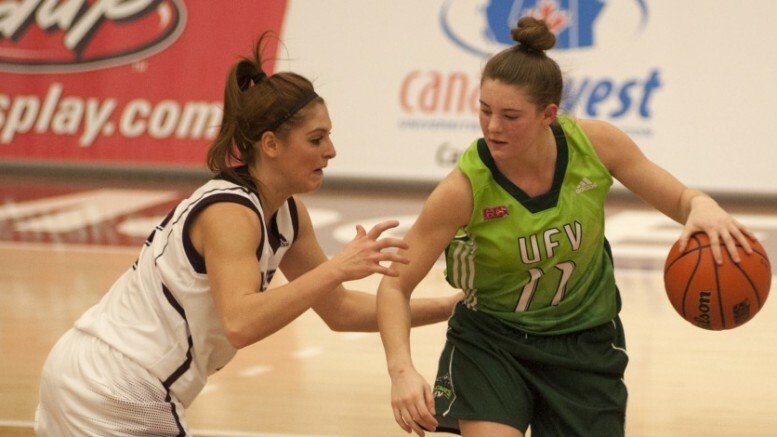 At a preseason tournament in Kamloops, the University of the Fraser Valley women’s basketball team fell 69-49 to the Alberta Pandas on Saturday evening. The Cascades were playing their second game in a three-games-in-three-days stretch, and head coach Al Tuchscherer spread the minutes around – all 11 UFV players saw the court, and no one saw more than 25 minutes of action. “This is the time of year where we really need to be figuring out who we are as a team and what we have,” Tuchscherer said. “We gave a lot of kids minutes so we can find out what they’re bringing to the table. The Pandas opened a 23-12 lead at the end of the first quarter, and maintained the double-digit edge for much of the evening behind an outstanding performance from veteran forward Elle Hendershot. She racked up 16 points, 16 rebounds, eight assists and four steals. Fifth-year forward Shayna Litman paced the Cascades with 14 points, and Taylor Claggett (nine points) and Amanda Thompson (seven points) also chipped in offensively. The Cascades struggled at the foul line (13-for-30), leaving 17 points on the table that could have changed the complexion of the game. The Cascades wrap up the tourney, hosted by the Thompson Rivers WolfPack, with a Sunday morning tilt vs. the Carleton Ravens (9 a.m. tip-off). 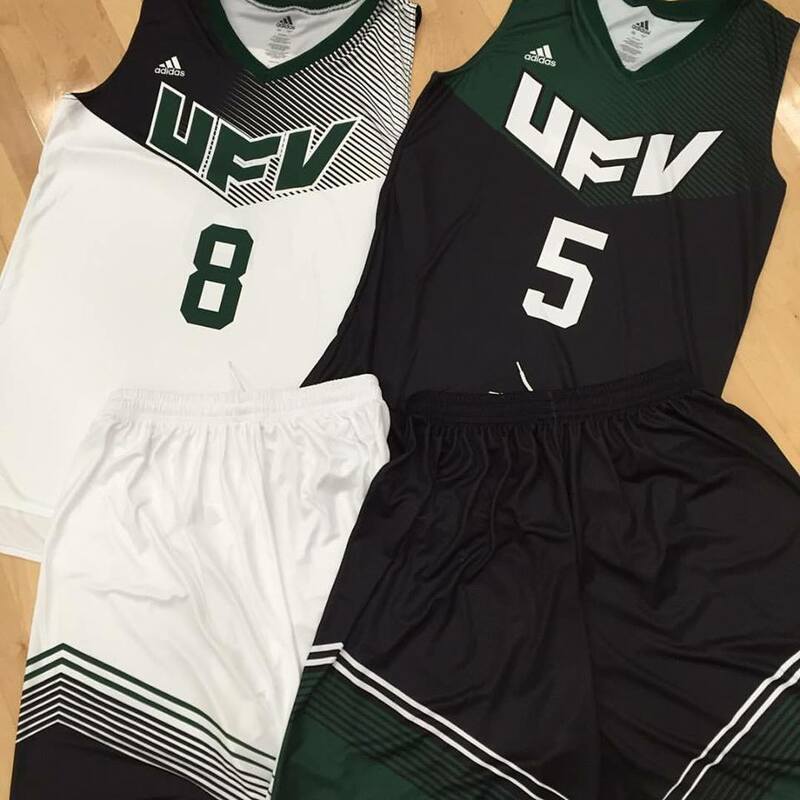 Be the first to comment on "UFV Sports Saturday – Women’s Hoops In Alberta"